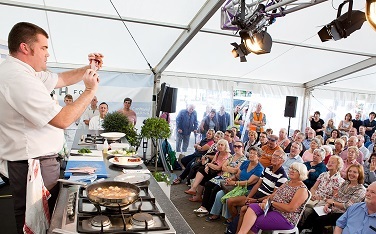 From the 22nd September for three packed days Truro plays host to the Great Cornish Food Festival and this year The Alverton is joining in the fun. After a recent inspection from the AA The Alverton’s four-stars have turned silver and we couldn’t be more delighted. 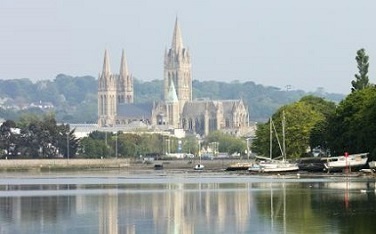 Truro sits in the heart of Cornwall and despite being a city it marches to the beat of its own drum. Independent restaurants celebrate and showcase delicious local produce, hidden alleys host boutique shops brimming with lovely gifts and treats and there’s always something to see and do. 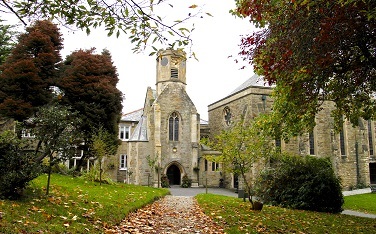 Here are our top reasons to make Truro your holiday destination in Cornwall.